Happy news. Tilly has been found. Tilly is a small ginger quarter-Persian spayed female. 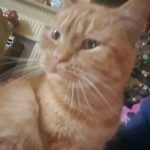 She has been missing since 24th July from the London Road area of Hertford Heath. 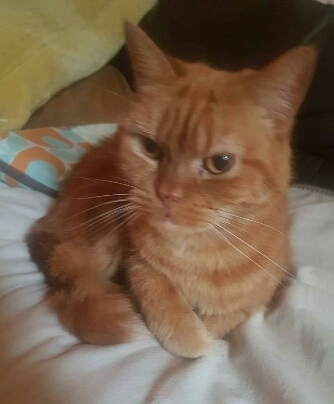 Tilly has been a house cat for 5 years and is due medication due to allergies. Please contact us if you have any information about Tilly. 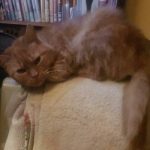 Next PostNext Our cats are on Pawfect Match!